Home | News | Contest: Create Your Porcelanosa Room! 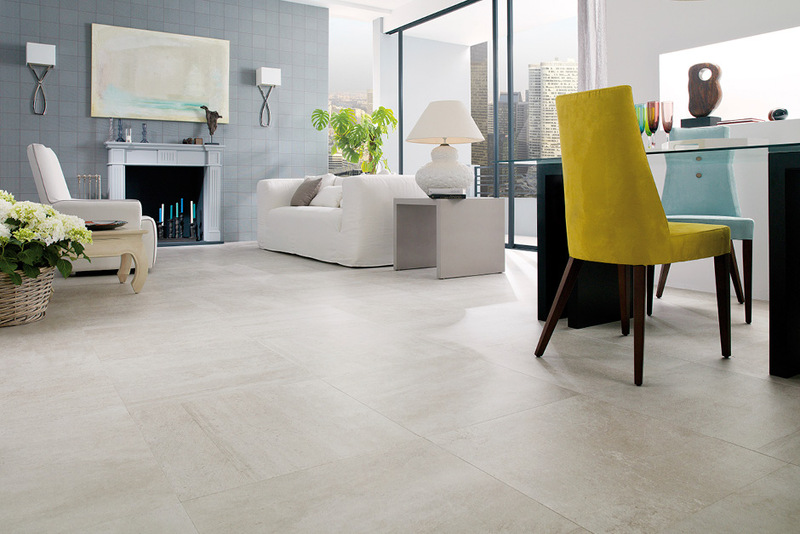 Contest: Create Your Porcelanosa Room! Participate in Porcelanosa, Kitchen, Tile and Bath’s Facebook contest: ‘Create Your Porcelanosa Room’. Enter the contest by submitting a picture of a room you would like to redecorate (office, kitchen, bedroom, bathroom, patio, etc.) and then choose 3 Porcelanosa products that you would like to use in the renovation. The most beautiful and unique entry’s will win a gift card to purchase Porcelanosa material to complete their renovation! Enter now with a chance to win First or Second price of a $1000 or $500 gift card! Choose up to three Porcelanosa products from our website with which you would like to redecorate your room.